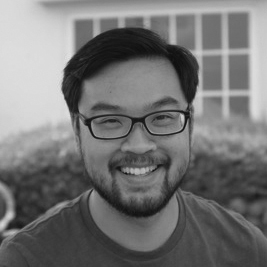 Seanan Fong is the founder of Cylinder Project and serves as the solo ombudsman to a major tech company. He was an early employee at a venture-backed health startup, where he learned the intense challenges of early-stage companies. Seanan has also served as a certified court-appointed mediator with the Harvard Mediation Program, a teaching team member at the Harvard Negotiation Institute, and a student consultant with the Harvard Negotiation and Mediation Clinical Program. Seanan draws deeply from his tenure as the intern minister at the First Parish in Cambridge, as well as his experience as an interfaith chaplain at Stanford Hospital. He has a B.A. from Stanford University, where he studied the philosophy of science and human biology, and an M.Div. from Harvard Divinity School. He is based in the Bay Area. Amanda Dean is a conflict management and facilitation expert. She served as a professional facilitator and trainer for urban Outward Bound schools in Baltimore and Philadelphia, where she trained groups in conflict management, creative problem solving, and teambuilding. After her tenure with Outward Bound, Amanda was a program director for AmeriCorps, where she helped to promote productive workplace conflict and resolution. Amanda has a Master of Science in Conflict Management from Kennesaw State University and has been trained as an ombudsman by the the International Ombudsman Association. 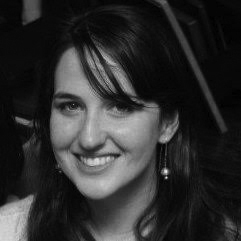 Amanda is also a court registered mediator, Ultimate frisbee novice and world traveler. She is based in Atlanta.